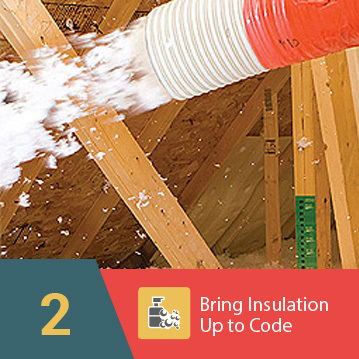 Anyone who’s ever had to shop for insulation knows that it can get very expensive very quickly. If you’re searching for a cost effective solution that still provides significant thermal protection, then eShield™ multilayer barrier insulation is the perfect solution. Not only does eShield™ have a relatively low insulation cost for materials and initial installation, but it can also help you save more money on your power bill. Many of our customers find that rather than spending thousands replacing or adding to existing insulation, they can simply install eShield™ and experience the same or better results at a much lower price. 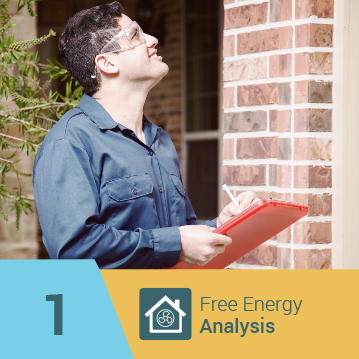 Traditional fiberglass and other kinds of wall insulation and attic insulation can cost a lot, not just for the materials, but also in energy loss. Once these types of insulation reach their heat saturation point, they can no longer absorb energy, meaning that heat can flow in and out of your home much more easily. 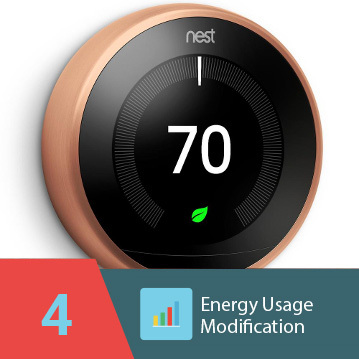 In addition, they lose effectiveness over time, requiring regular maintenance and replacement. 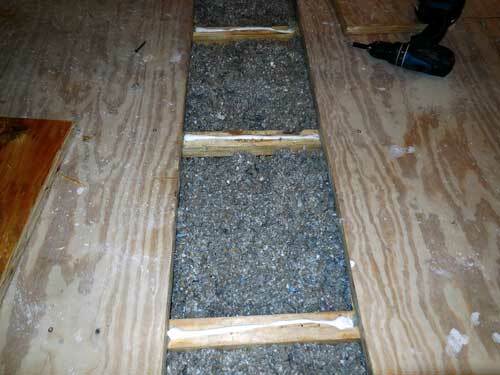 But, if you couple these types with eShield™, your insulation cost significantly decreases. 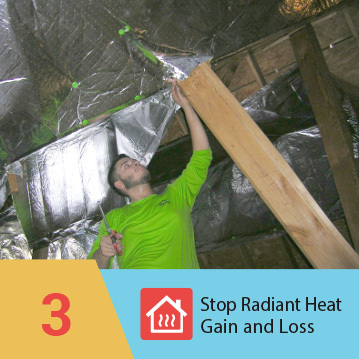 Not only does eShield™ protect by reflecting radiant energy, but it also can be an affordable alternative to replacing or adding to existing insulation, and it lasts for the life of your home, allowing you to reduce your energy bills without reducing the cash in your wallet. For more information on our cost effective insulation, to find a dealer in your area, or to learn about becoming a distributor, contact us today.